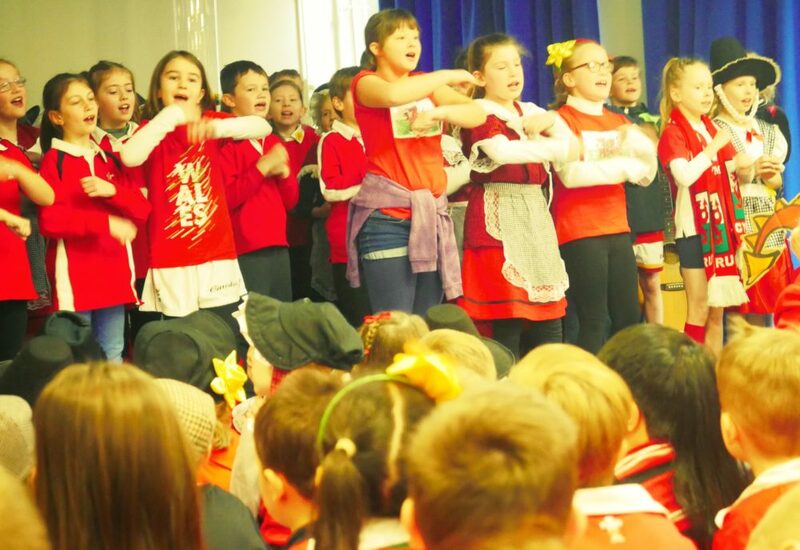 An image taken by Camera Club during our St David’s Day celebrations. Our camera club enjoyed using the 4K cameras during the school Eisteddfod Day celebrations. During club after school on Thursday the children edited the images and saved them on file.